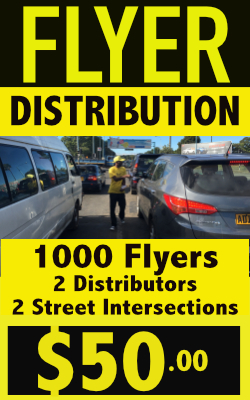 Our distributors can conduct a flyer drop at all major commuter ranks targeting the mass /mid to lower income market. This is an effective method for market penetration. 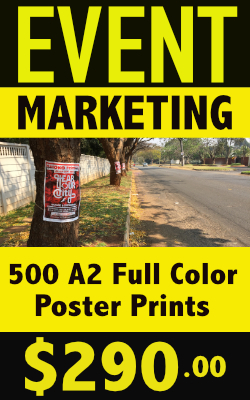 This method helps generate word of mouth advertising as commuters discuss products and services advertised during their commute.